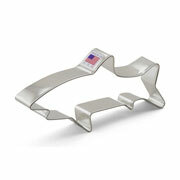 This is a whale of a cookie cutter! The adorable 3 7/8" shape is ideal for a baby shower. 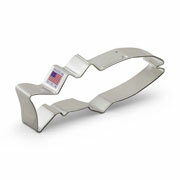 Surprise the mom-to-be (and guests) with a platter of cookies, or give the cutter itself as a shower favor. Using this cutter for needle felting and my project turned out great. 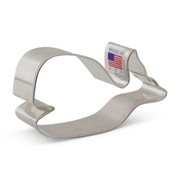 High quality steel and fast shipping. 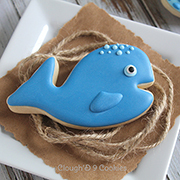 I had been looking for a whale cookie cutter for a baby shower. When I found this one on Ann Clark. 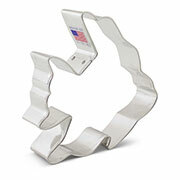 I ordered it and 3 more to use later. I got the order in two days. Have made the cookies and they look great.